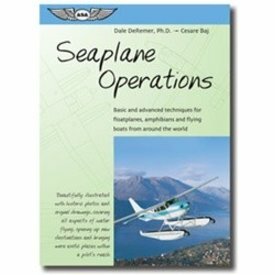 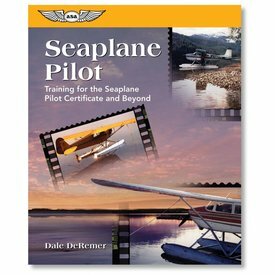 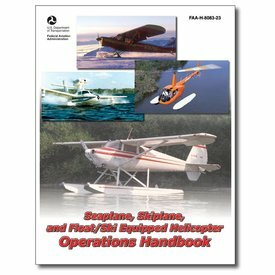 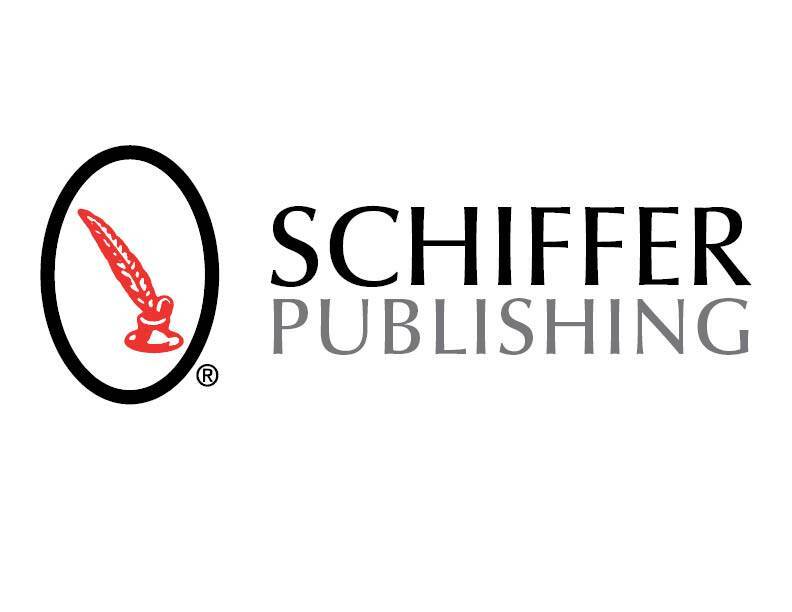 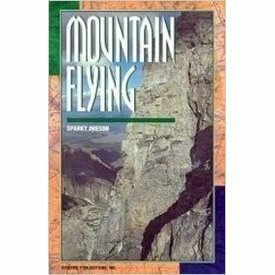 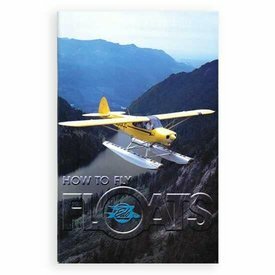 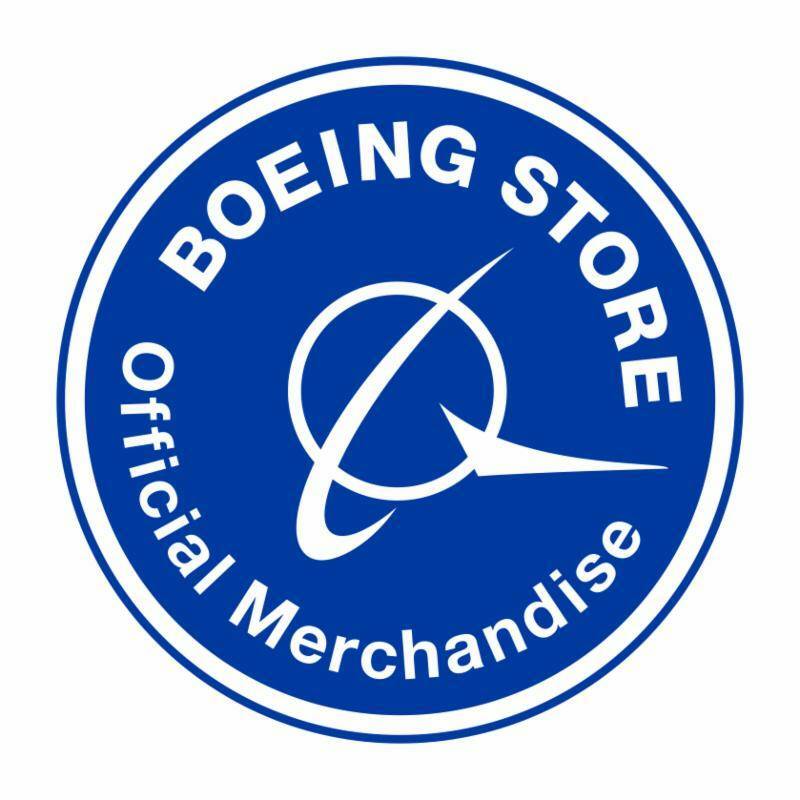 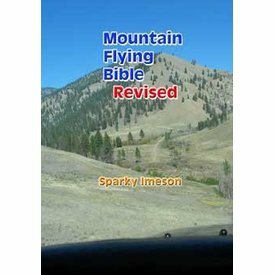 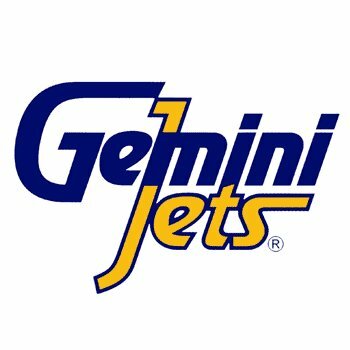 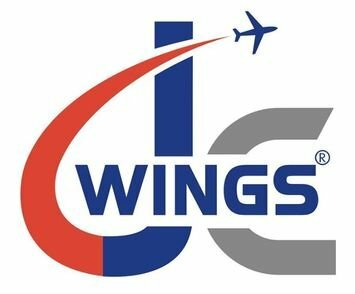 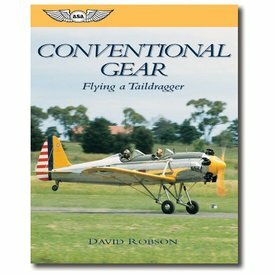 This book explains in detail how to fly an airplane that has the â€œtailwheelâ€? 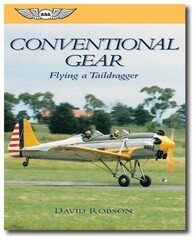 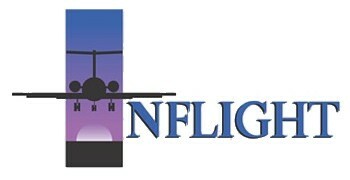 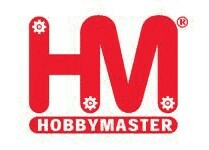 type of landing gear â€” the taildragger. 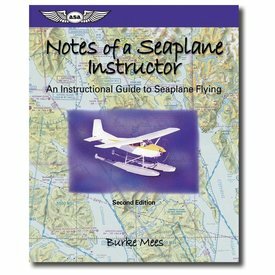 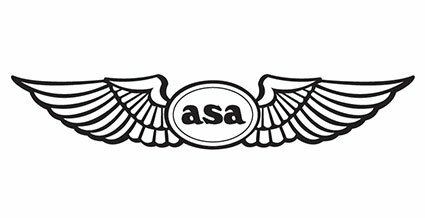 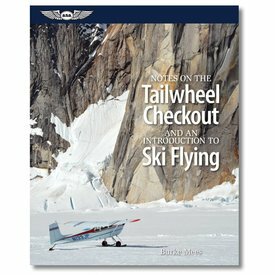 Notes on the Tailwheel Checkout and an Introduction to Ski Flying is meant to be useful not only to the beginner first making this transition, but also to provide relevant observations to the pilot or instructor already flying these kinds of airplanes. 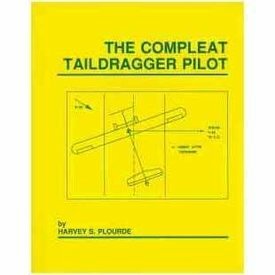 Drawing upon his decades as an accomplished taildragger pilot and CFI, author Harvey Plourde lays out all the essentials for learning to fly conventional-gear airplanes...……….